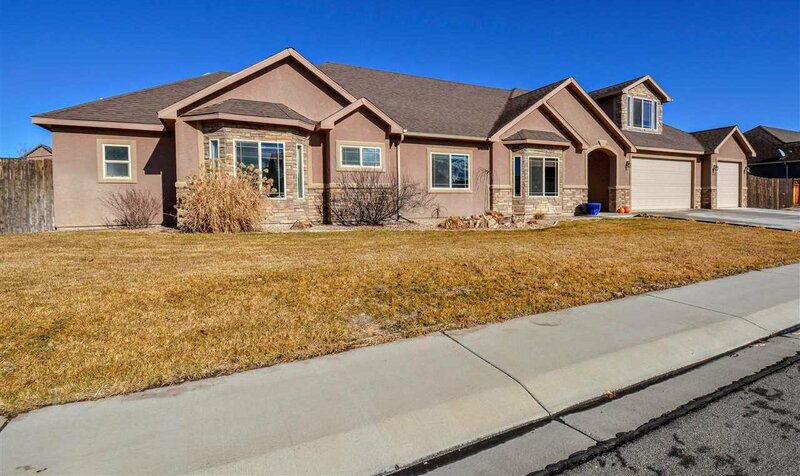 5 bedroom home in Brandon Estates! 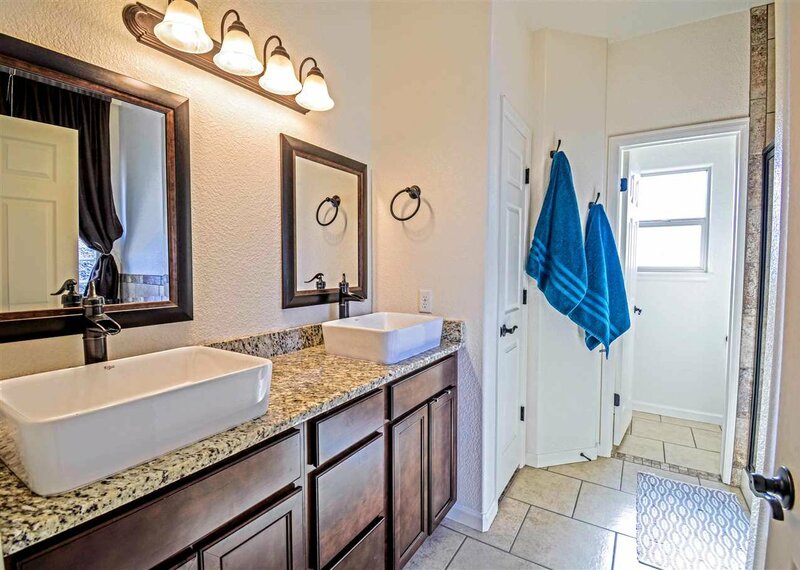 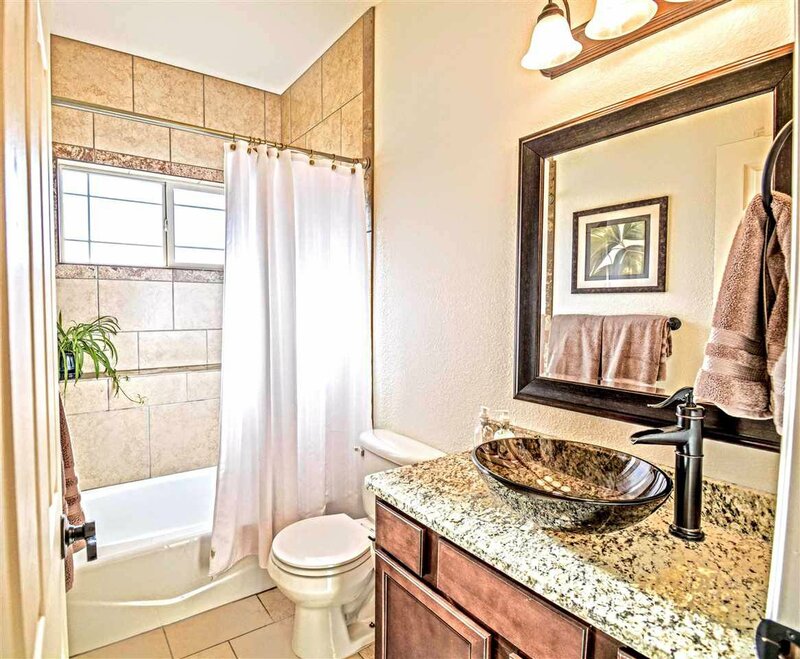 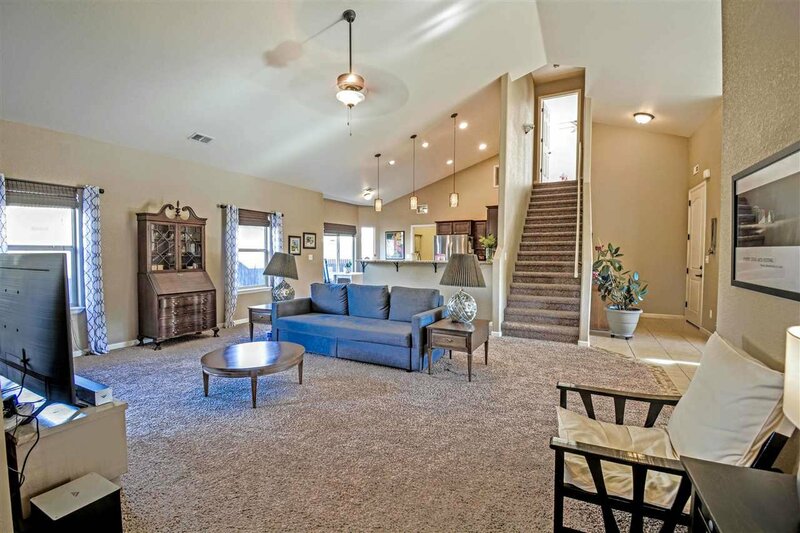 Lots of upgrades in this beautiful home. 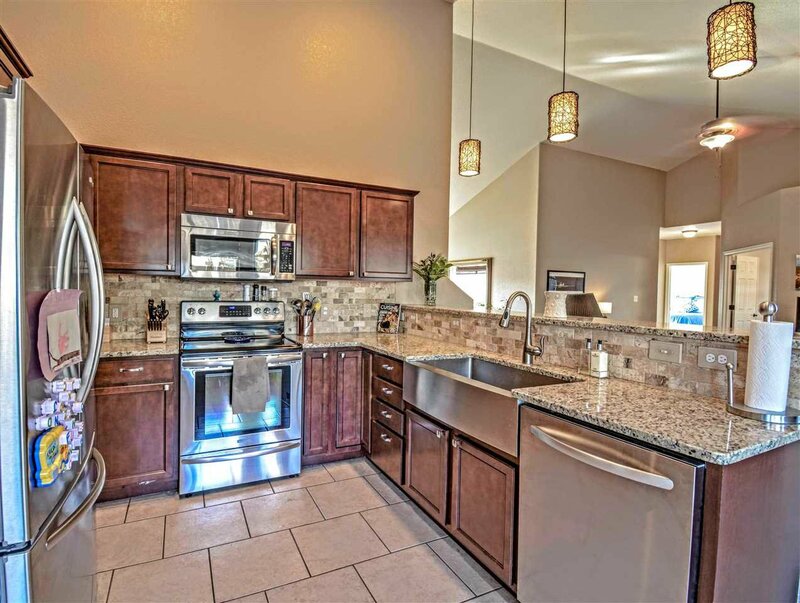 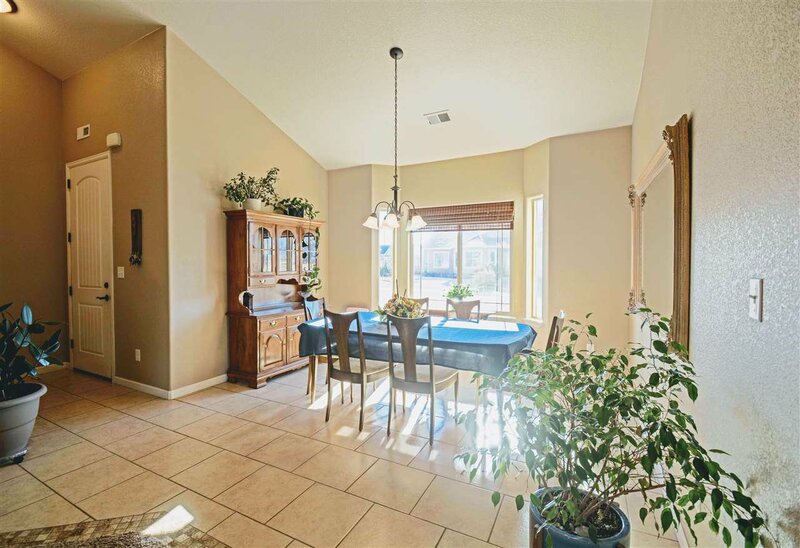 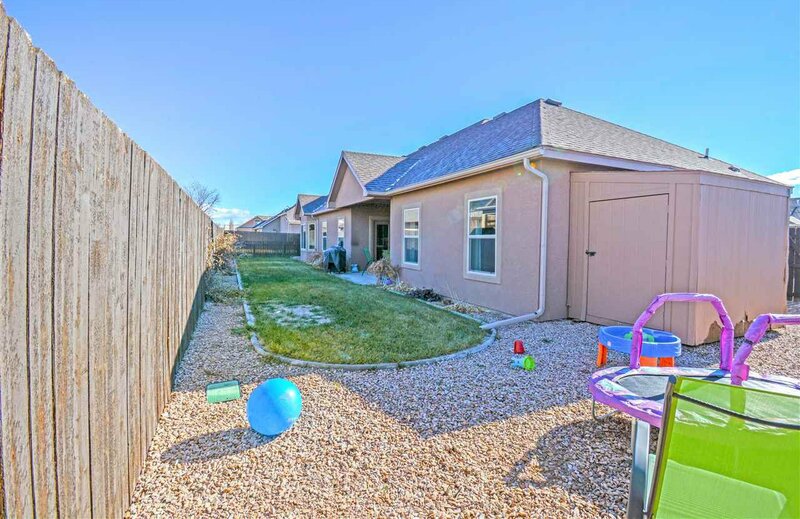 3 car garage and RV parking! 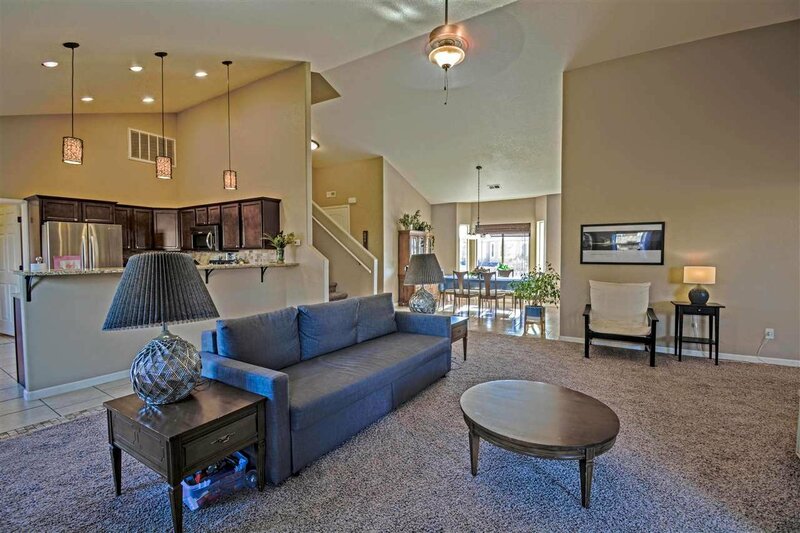 Vaulted ceilings, bronze fixtures, granite throughout. 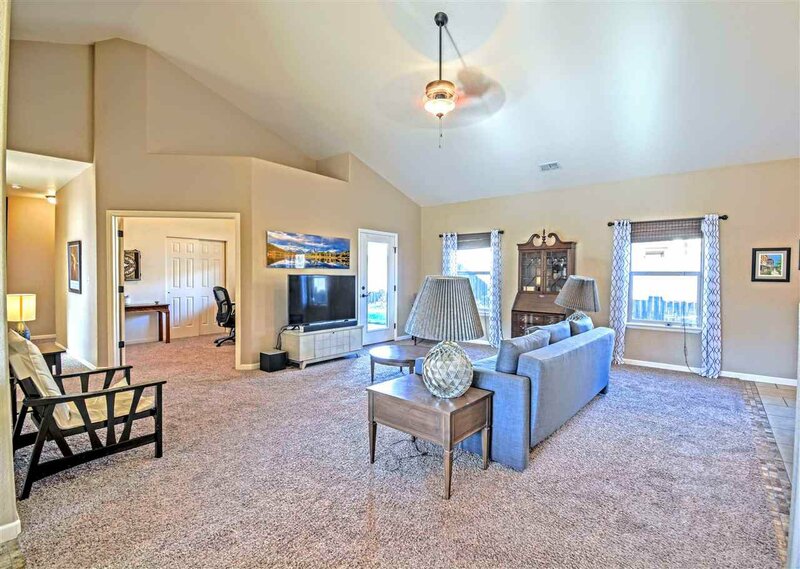 Open concept in main living areas. 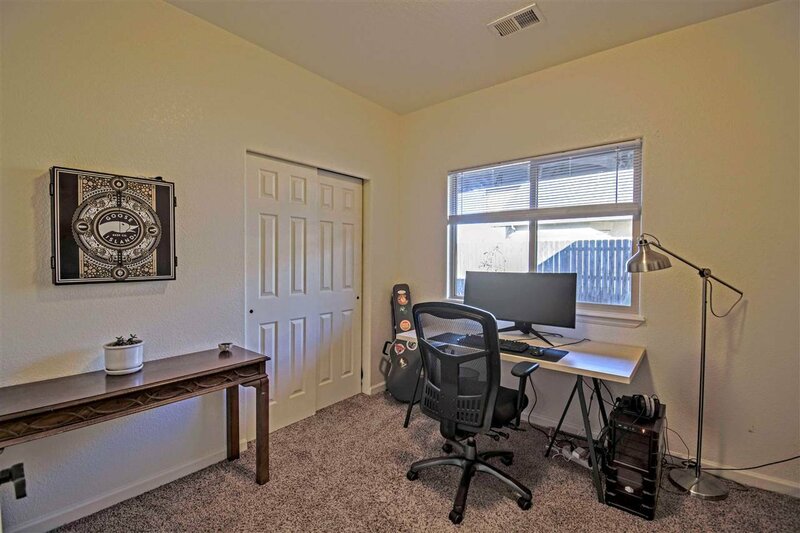 One bedroom with French doors would make a great office. 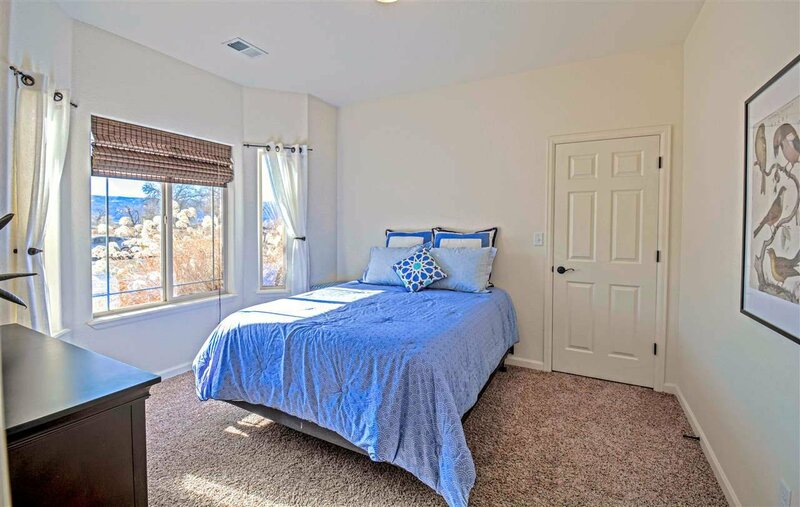 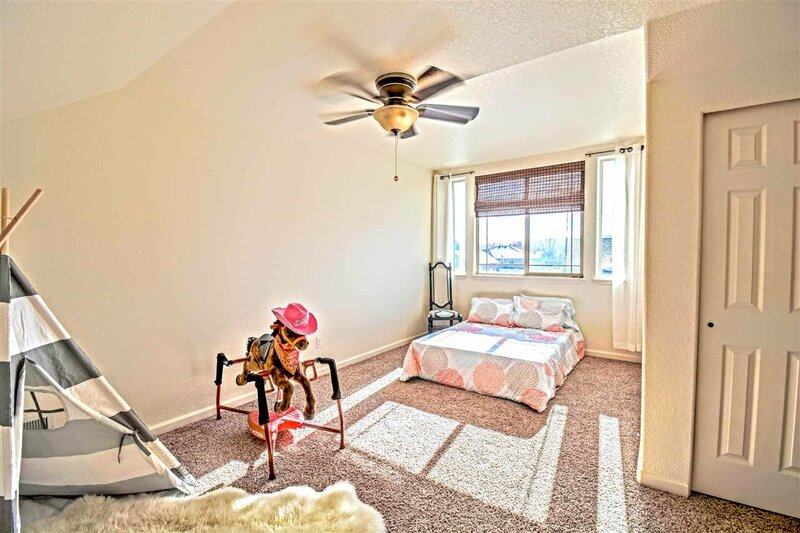 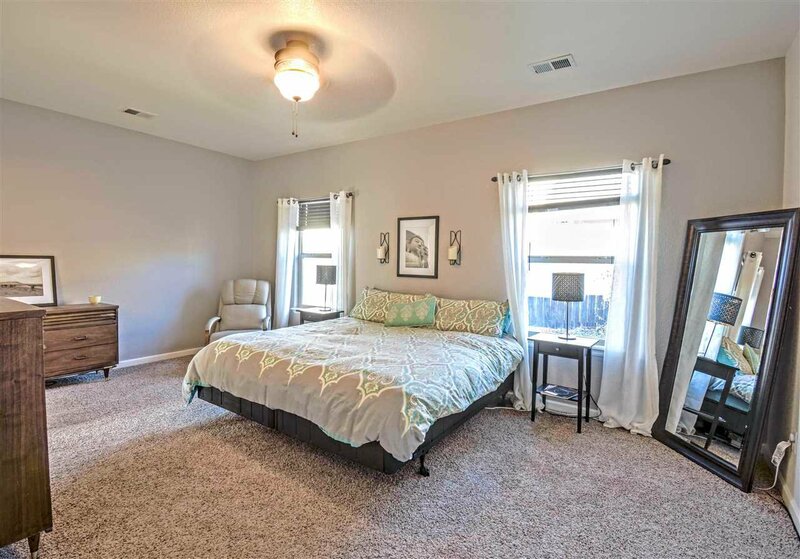 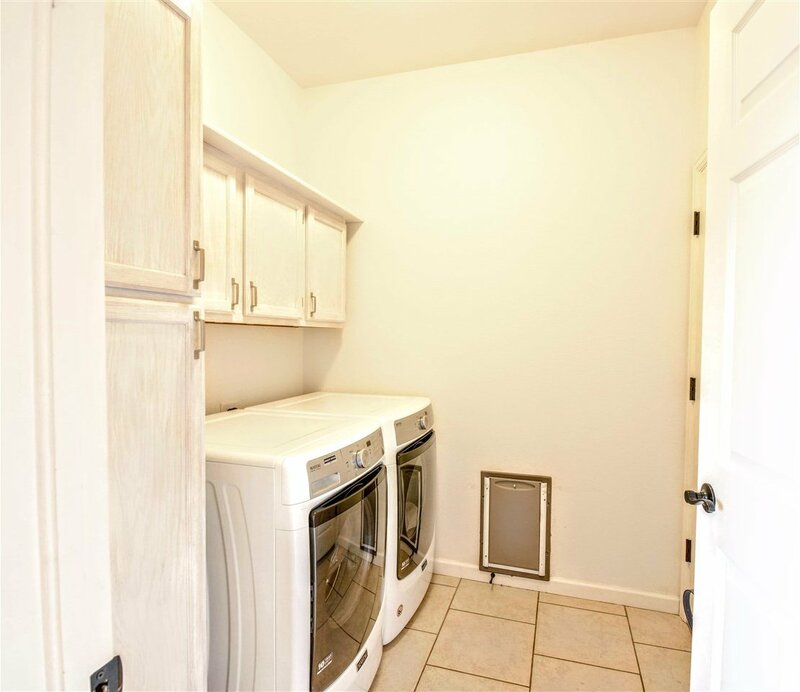 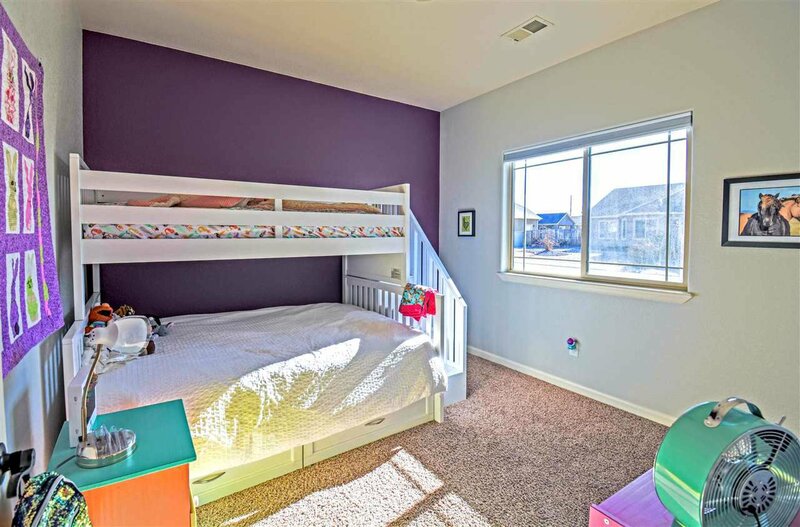 The 5th bedroom is a bonus room above the garage is spacious enough for many activities. 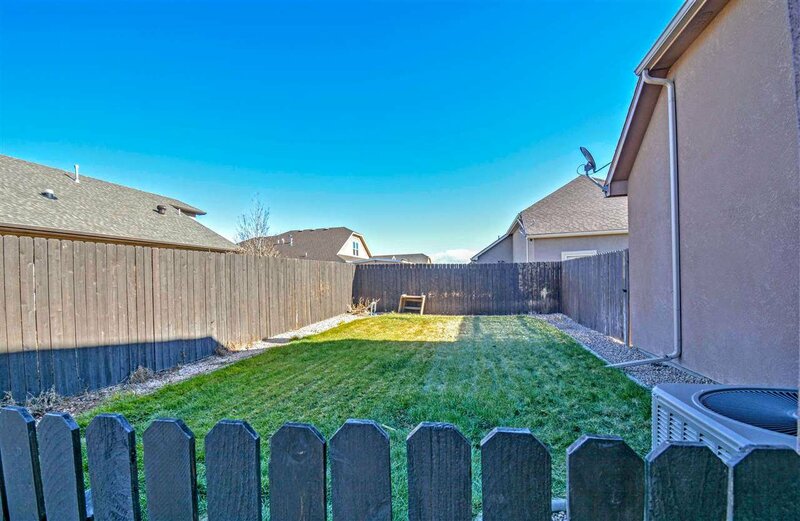 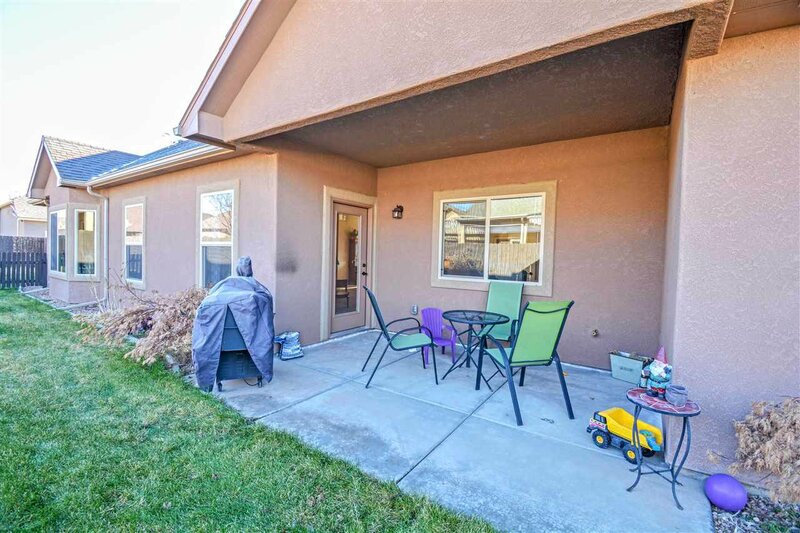 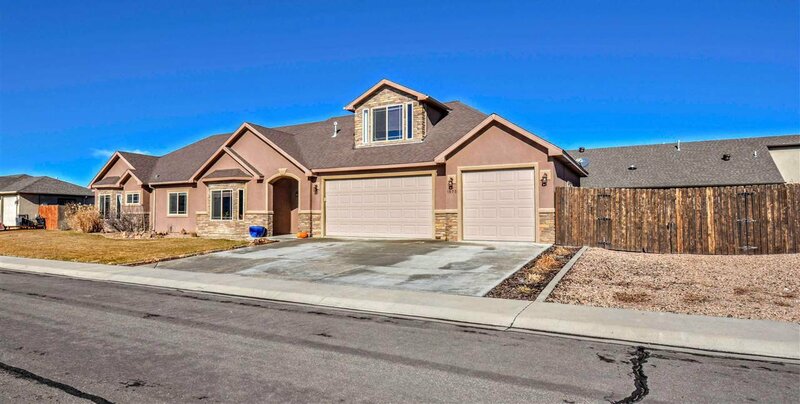 DonÃ¢Â€Â™t miss out on this house in Fruita within walking distance to Salt Wash Park! 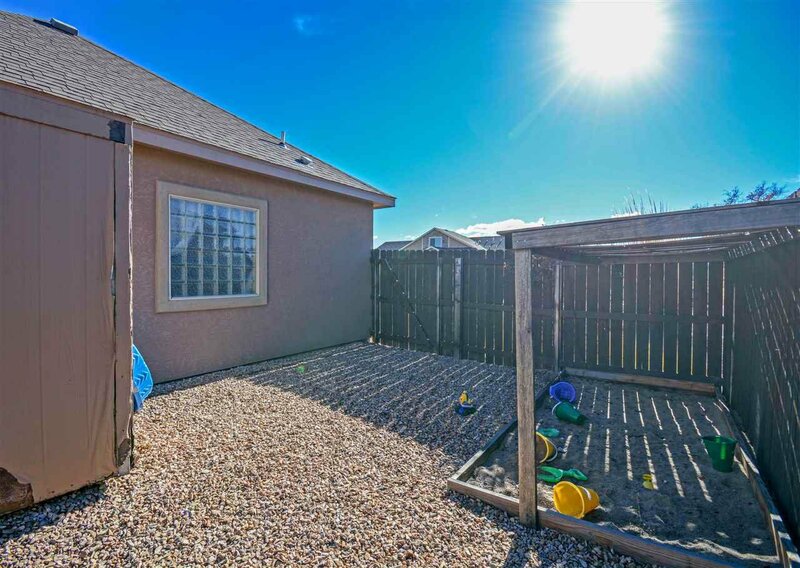 Listing courtesy of BRAY REAL ESTATE.